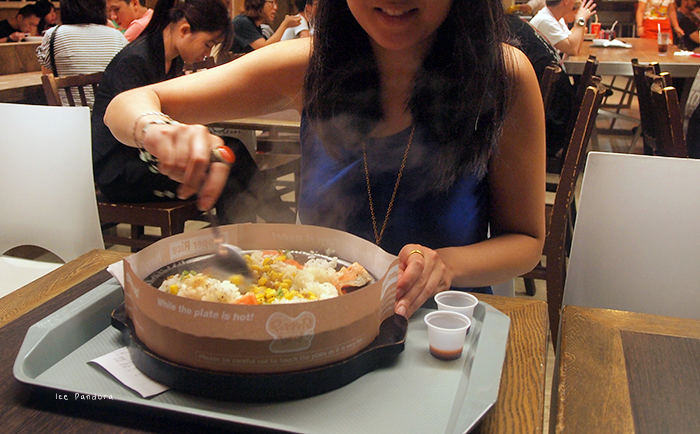 In Hong Kong last summer I’ve discovered that eating on a hot 260°C sizzling plate is very trendy. I always see a huge line of hungry people at Pepper Lunch which is a ‘fast food steak house’. I’ve banned eating beef a long time ago, and I was hoping Pepper Lunch offers at least one vegetarian dish on their menu. 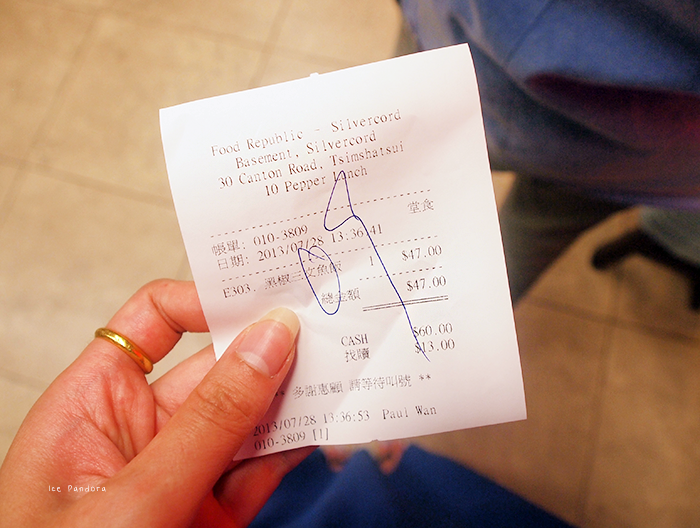 Which unfortunate isn’t the case so I chose for the HK$47 ‘salmon pepper rice’ (€4,50 - $6). 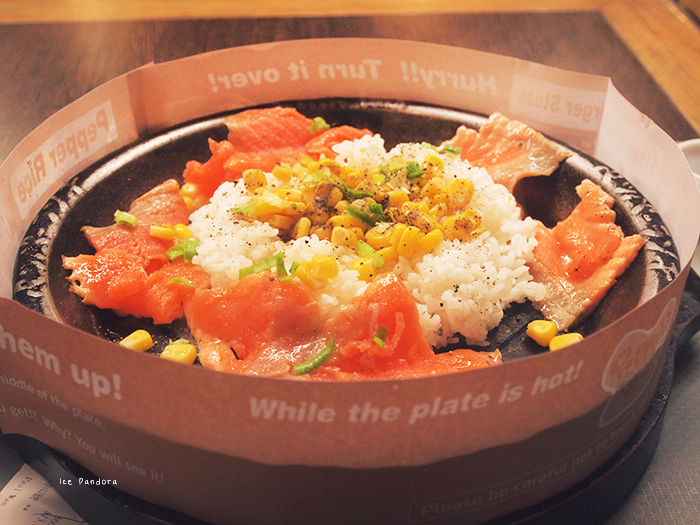 Once I’ve received my food I quickly, almost running back to my table because here’s the fun part: the salmon is still raw so you quickly have to stir it on the hot plate to make it all cooked. I was slightly disappointed about the portion (its small). And I was quite sad that I’ve finished up so fast because it was tasty. In Hong Kong heb ik ontdek dat eten op een hete ijzeren plaat van 260°C heel erg ‘hot’ was, want ik zie altijd een lange rij hongerige mensen staan bij Pepper Lunch. Pepper Lunch is een ‘fast food steak house’ en aangezien ik het eten van rund allang verbannen heb, hoopte ik dat ze iets vegetarisch aanbied. Ik moest helaas betreuren en koos voor de HK$47 ‘zalm peper rijst’ (€4,50 - $6). Eenmaal ik mijn eten in ontvangst mocht nemen, ging ik snel naar mn tafel want nu komt het leuke gedeelte. De zalm is nog rauw en de bedoeling is dat je deze verder roerbakt op je hete plaat. Ik moet eerlijk zeggen, de portie is klein. Ik was daarom ook beetje verdrietig toen het op was want het was zeker een smaakvolle lunch. 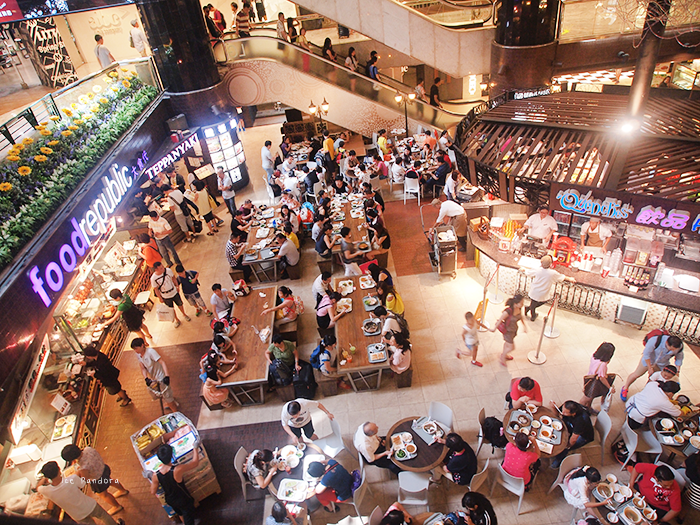 I love foodcourts and this foodcourt has lots of cuisine and choices. Tho this place tend to be crowdy and sliiiightly expensive since its located at a tourist place. Stir fry stir fry stir fry! 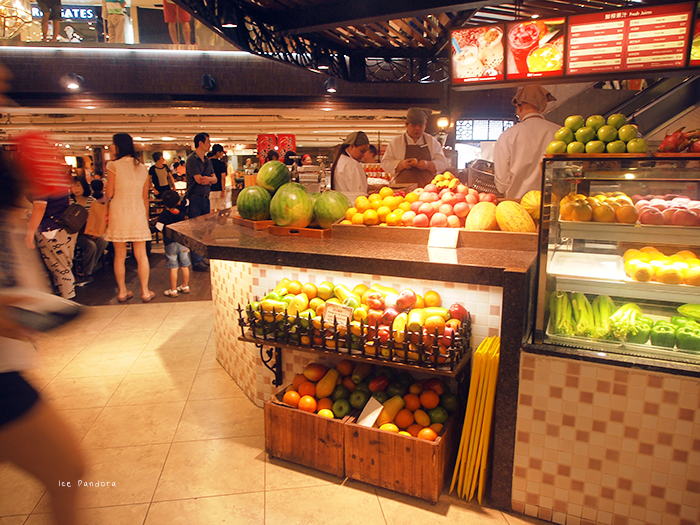 Interior: ♥♥ 2/5 Well It was at a foodcourt? I love pepper lunch! And I completely agree, I think the portion size is a bit too small and I always end up finishing it too fast and wishing for more. omg i still need to try that place! when i went in the summer last year, they were shut by the time i got there :( it will be the very first place i visit next time im in hk! Haha nice gif. This sounds like such a gimmicky place but I'm all about the gimmicks so it's somewhere I'd definitely want to try out! Also I loooved the stamp you bought a couple of blog posts ago. I need one so I can start making my own cards!! Oh wow, this looks so nice! Ahhh ik heb ook Pepperlunch gegeten in Singapore! Mn broertje vond het zo lekker hahah maar ik vond het ook iets wat weinig :p fatties! Ziet er heerlijk uit!Bedankt voor de leuke reactie op mijn blog! We have a Pepper Lunch here! I've never actually been but it looks fun! It looks yummy but I agree the portion looks really small!! I love food courts a lot! If the place is clean and neat, and the food taste good, I'll have nothing to complain! I love eating at Pepper Lunch! I always go there with my friends. The portions seem bigger in Australia though, it costs around AU$9 (not in a meal). That's such a cool restaurant concept! Is it like the hot tofu dishes you can get at Korean restaurants? The food looks amazing ! Love your pictures ! I love Pepper Lunch! But when I compare PL in the Philippines and Singapore, I notice that the beef is more fatty in the Philippines than in Singapore. Sounds like a great concept! P.S. 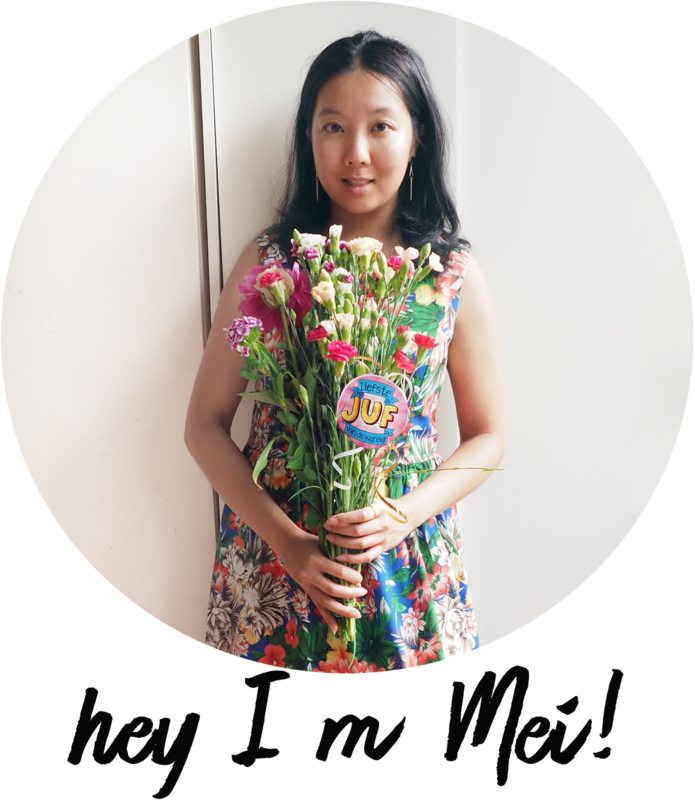 : Thanks for commenting on my last post! 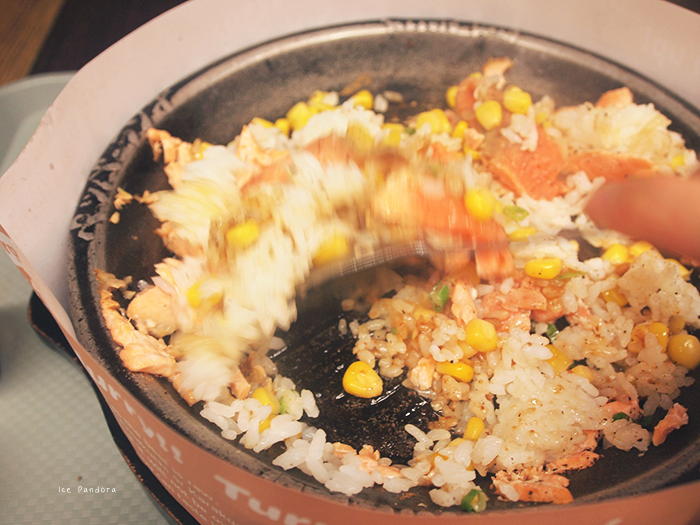 We have Pepper Lunch here in Sydney too, I remember it being tasty. for a second i kept registering that as $47 US dollars! :) it looks delicious! i love salmon. it's my favorite! i think i would've wolfed it down too! 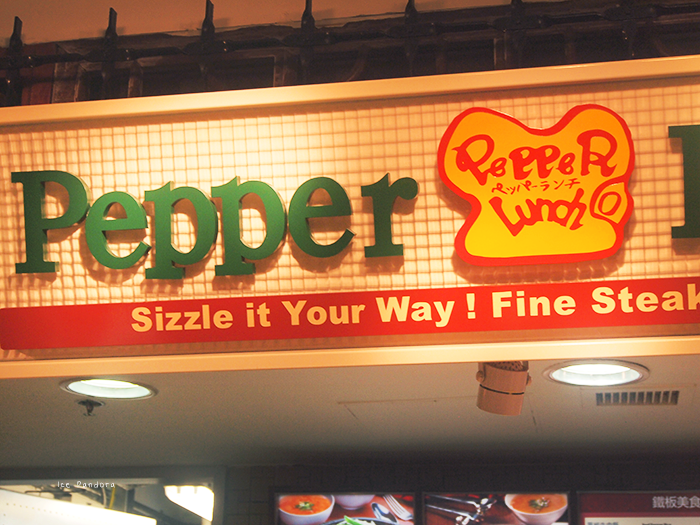 I've never been to a Pepper Lunch. 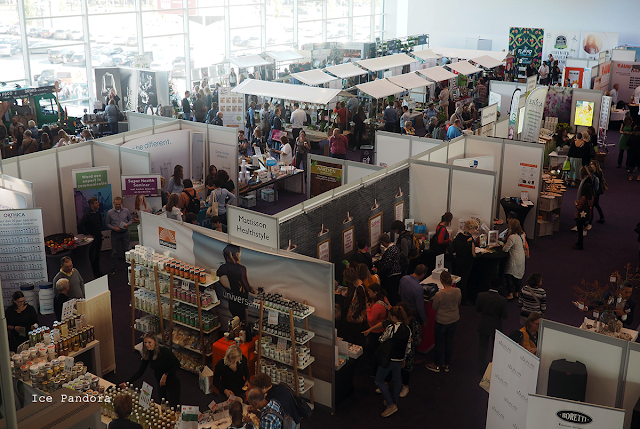 Check out my latest post if you have time, I'll be happy to read what you think of it! How fun! One of the meals I enjoyed most in Japan was the okonomiyaki for the fun of making ourselves it :) This concept looks great, we should have it here in Barcelona as well :P and for 4.5€ looks like a good deal! the gif is hilarious! :D♥ and the food looks so delicious! That looks delicious. o.o But yeah, not a great portion size. ⛛ ペットショップCoo&RIKUI`m a huge huge cat lover and friend and when I was in Japan last Summer I`ve visited a small cat café at pet shop Coo & RIKU. I also know that Japan is cat loving country. 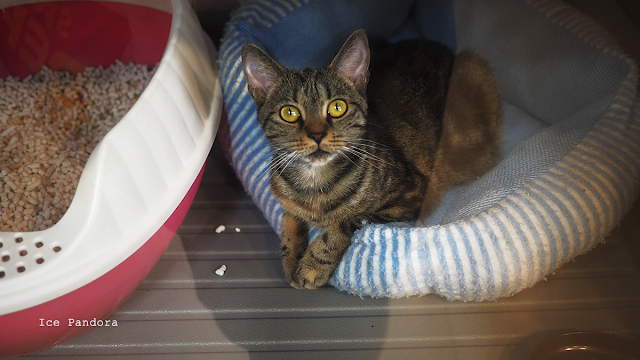 Think Hello Kitty and the `Maneki-neko/招き猫` (Good Luck Cat) with her moving paw, I`m 100% sure I will find happy, beautiful and playful cats in Japan.